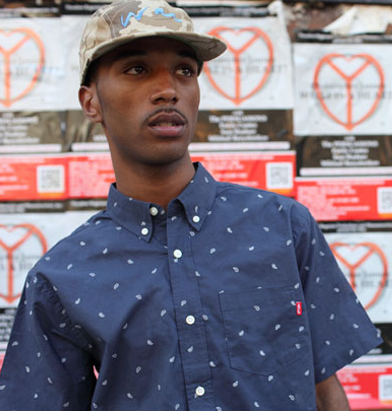 Acapulco Gold's Summer 2011 line is looking pretty mean. Like the shirt above - classic cut - throw on some mild paisely's, and a homage to the past (and yesterday's feature post) Levi's with the red tag? Let's get it. More pics here.